Going on the Ashtavinayak Tour is said to be extremely beneficial and calming for devotees. Many devotees also go for the Ashtavinayak darshan before taking any big decision in their life, or before they begin a new stage in their life. Taking the tour as a group strengthens bonds, and is said to imbibe a spiritual feeling in everyone. 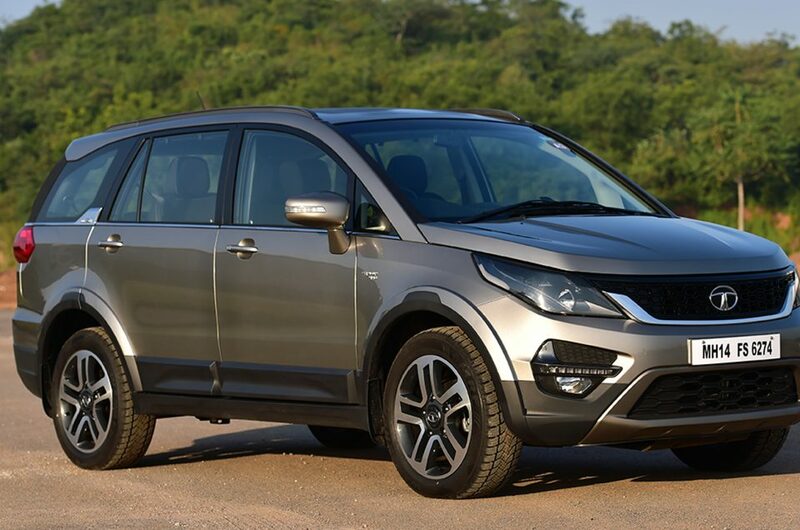 This tour is also incredibly popular among the elderly, so availing the services of a car rental for Ashtavinayak darshan is a good option, as a spacious car can be chosen, for them to be comfortable. Since the trip takes hours to complete, it is important to stay hydrated and eat regularly. 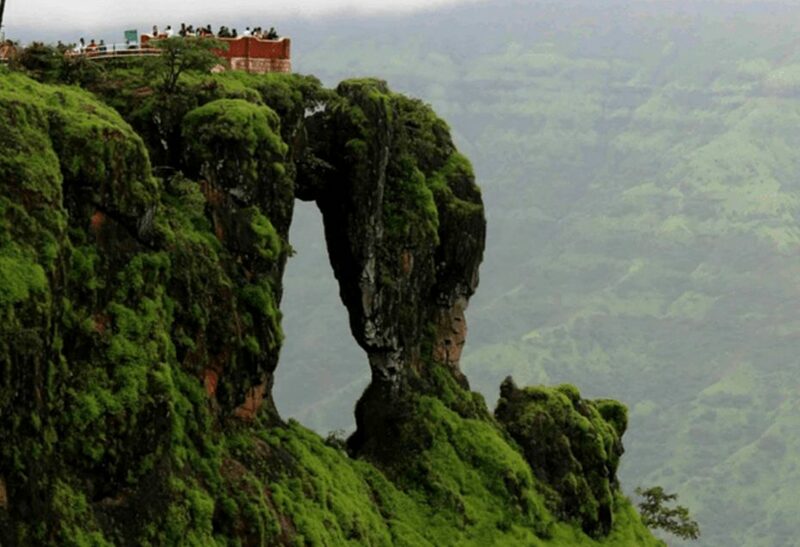 There are various dhabas on the way to each temple, serving delicious food. Each temple also has a small local market, where devotees can buy various items for the darshan, as well as souvenirs to take back. The best time to go for the Ashtavinayak Darshan, Pune is during the retreating monsoon and winter months, i.e. November to January. The summer heat can get quite harsh, but it is possible for people to go during the spring and summer months as well. Booking a cab for Ashtavinayak darshan is ideal, as it is vital to know the story behind each idol, as well as the distinct qualities that each temple and effigy has. 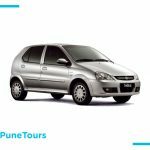 Pune Tours provides Ashtainayak Darshan at the best car rental price in Pune. 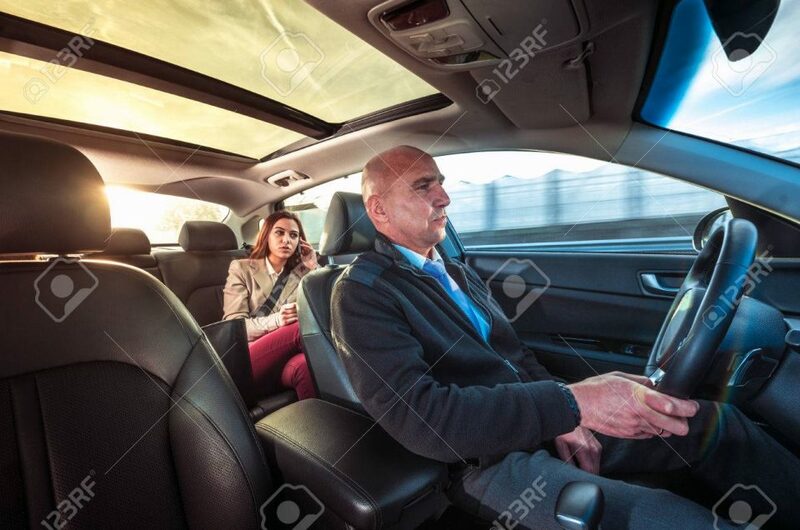 Our drivers are knowledgeable, and give you all the information and details you need about each temple. They also know the perfect routes that need to be used, to reach each temple fast and efficiently. 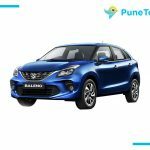 You can choose from our wide range of Hatchbacks, Sedans, and SUVs, that can be chosen according to the size of your group and preference of car. Each car is well maintained and in good condition as well. 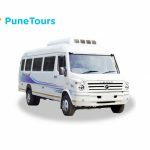 Pune Tours, being the best car hire for Ashtavinayak darshan, aims to give customers the best darshan possible, and leave them feeling spiritual and calm.